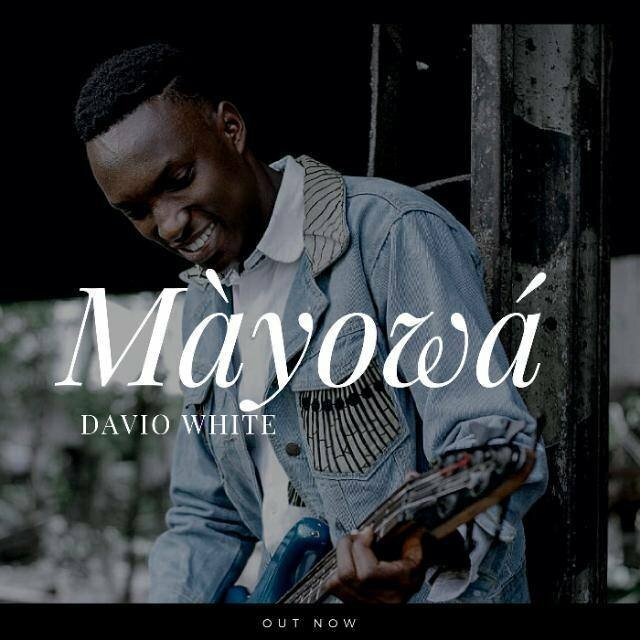 MÀYOWÁ, by Davio White is a soul touching sound and his debut project for May 2018 which reflects about life, racism and the happenings around the globe. Davio White puts in effort to tell a bit of the story in short lines also advising humans to neglect/avoid evil in a cool softcore Rap. Vocals in the song include Regina. 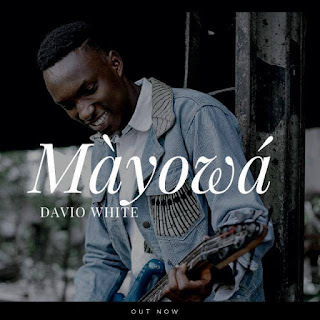 Davio White is an Afro soul singer based in Port Harcourt, Nigeria. Download and share this one with family and friends all around to support his brand more.